South Korea parts supplier LSMtron declares supply copper foil to American Tesla electric car for the lithium ion battery. The copper foil thickness less than 10 μm, is the core material of the cathode of lithium ion battery collector and difficult to process, only a few enterprises production. With the assistance of Panasonic Corp in 2013, LSMtron has developed new products of copper foil. Panasonic evaluate the reliability of copper foil products, and inspected the factory. The copper foil can make lithium ion battery energy efficiency increased by 2.5 times, a significant reduction of carbon dioxide. And in May of this year began to supply Panasonic Corp for the first time, while Panasonic is Tesla Motors lithium battery specifically for enterprises. Now the LSMtron is mainly supply copper foil to LG chemical and BYD automotive. The annual sales increase more than 50% since supplying copper foils to Panasonic by virtue of excellent quality and delivery time. 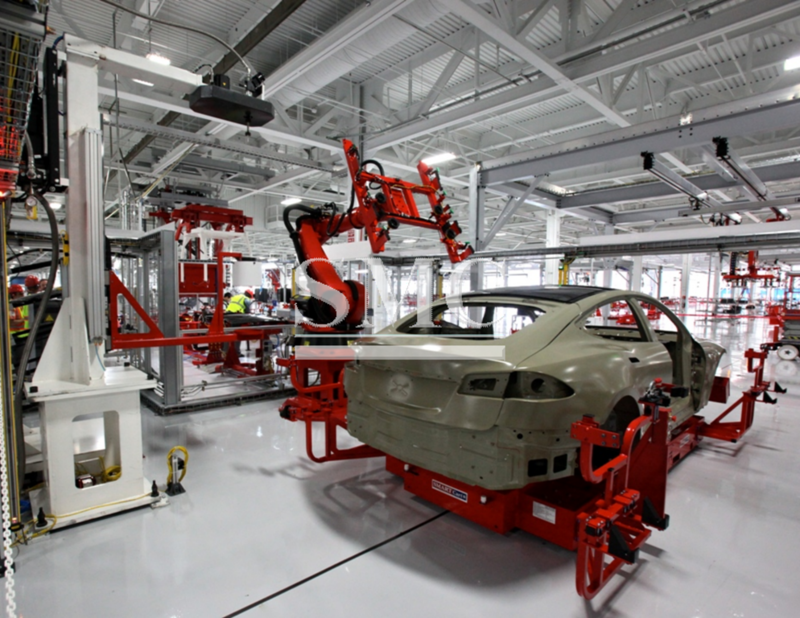 Orders also expected to substantial growth by supplying to Tesla Motors.